We have a number of volunteer placements at Art Against Knives, from providing direct support to young people through to helping our senior leadership team run the show. We’re proud that our placements continue to provide opportunity for people looking to develop careers in the sector. Art Against Knives wouldn’t be where it is today without the kind support lent by professionals who provide ad-hoc support, from advertising copywriters to specialist solicitors, who are happy to volunteer their time as and when it’s needed. 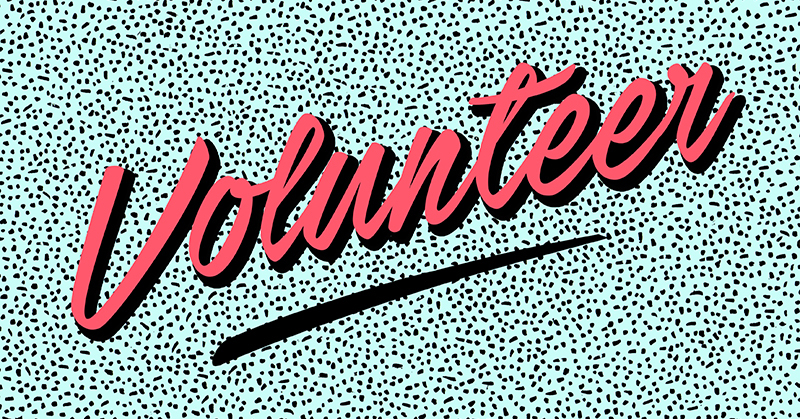 So whether you’re an expert and would like to lend some time when it’s needed, or you’re looking to develop your career and would like to find out about our current volunteer opportunities, then please get in touch.